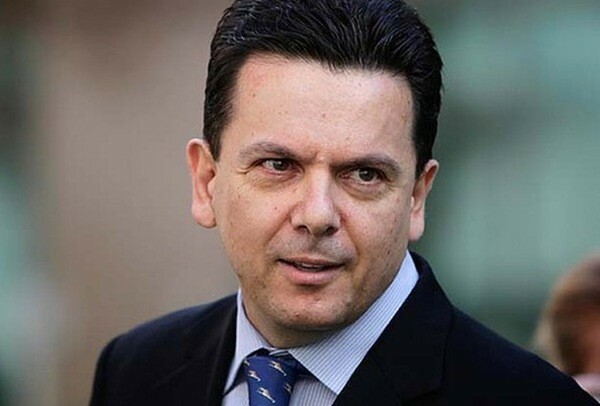 Senator Nick Xenophon is renowned for his stand-up opinions on a range of highly emotive topics such has his No Pokies stance for well over a decade. 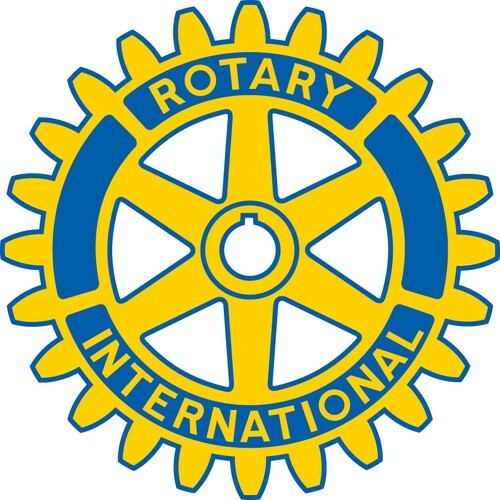 Senator Xenophon will attend this 1 hour spotlight lunch, a joint meeting of the Rotary Clubs of Adelaide East, Adelaide South and Adelaide West. ALL are welcome to attend, whether a Rotarian or not. Come along and hear Nick's update on current and future issues at hand. A dynamic speaker, we're sure he'll have you intrigued. Parking is very easy, free for 2 hours, on East Terrace, directly in front of Victoria Park racecourse, a 30 second walk from the front door.